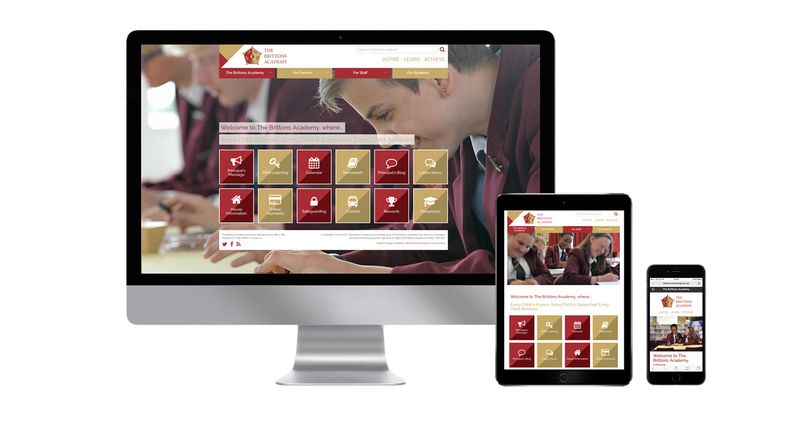 MARSH were asked to create the new website for Brittons Academy. They wanted the landing page to be icon based as the site tends to be text heavy with important information. The site has log in areas for parents and for pupils as well as an secure online payment area. The site has a search facility built in and is responsive across all platforms.